Aquarium Service Professionals makes owning a saltwater aquarium all enjoyment and no stress. 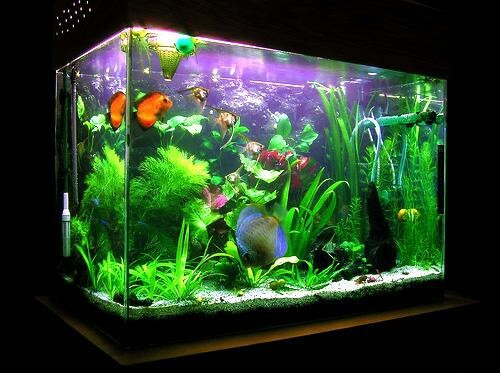 We guarantee a breathtaking, beautiful aquarium for every client with regular, reliable care and maintenance. We service all saltwater aquariums: Fish only, Reef, Shark tanks, Coral reef, and Specialty species. Leave the effort to us and enjoy your saltwater masterpiece. Contact us today. Freshwater aquariums provide a sense of tranquility and peacefulness that transforms any space. There is something about that natural look that soothes the mind—especially when all the care and maintenance is left to Aquarium Service Professionals. 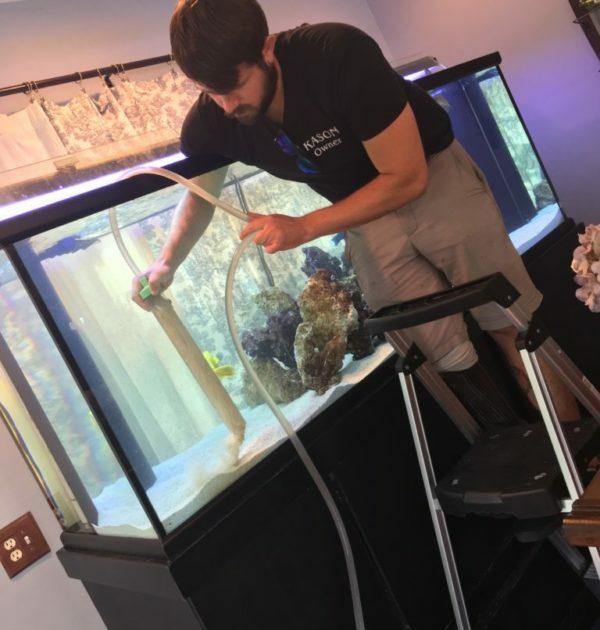 For all large installation tanks, we take care of the stress of maintenance and guarantee that your aquarium will be fresh, clean, and healthy. Enjoy peace of mind care and maintenance. Contact us today. Aquarium Service Professionals provide full-service solutions for aquarium maintenance, food, equipment, decorations, and fish.